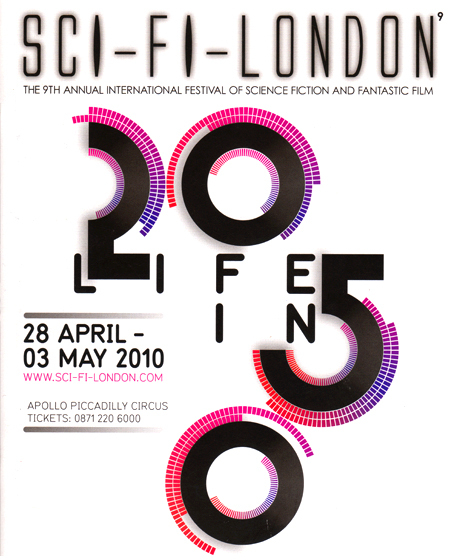 Last Exit to Nowhere are proud to support this year’s prestigious SCI-FI-LONDON (The 9th annual international festival of science fiction and fantastic film) which starts from the 28th of April until the 3rd of May and promises to show a glimpse of how life might feel in 2050. As well as various themed LAB sessions and a mix of classic and new science fiction films there will be a selection of Last Exit to Nowhere T-shirts up for grabs too. Click on the image for more information about the festival.